On Monday, in the UK, it was the start of National Transplant Week. On Monday too, a young girl by the name of Emma Jane Kingston lost her battle with Cystic Fibrosis. I did not know her personally, but since the end of last year we have shared parts of our lives over the cyber world. At 20 years old, Emma was a fighter, a young woman living her life, while dealing with the effects of Cystic Fibrosis (CF), while still striving to live fully and achieve her dreams and desires. Emma Jane’s passing was sudden and her health had deteriorated quickly and in her last days she was still active online letting us know how she was doing. The news of her passing filled me with sadness and reminded me of my own grief all those years ago. To some Emma Jane may just be another statistic of CF but to others she was daughter, a sister and a friend. The tears flowed easily as I learnt the sad news; it was all too close to home. My best friend passed away at the age of 22 from complications from Cystic Fibrosis, her name was Emma Joanne Walker. My heart broke for Emma Jane’s family and her friends, maybe it was because her age is so close to the age I lost my best friend. It’s almost uncanny, Emma Jane’s father’s name is David, so too is the name of my best friend, Emma’s father. 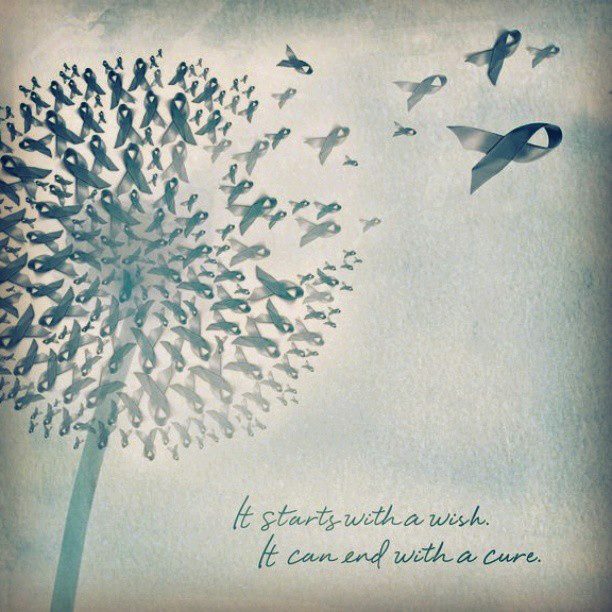 I don’t think the pain ever truly heals and it is on nights like Monday that makes my desire to fight for a cure for CF more than ever before and I pray each night that one day soon we will find a cure for this illness. When I was about 13 years old I first heard of Organ Donation, strangely enough, through my best friend’s sister. I knew instantly, at that young age, that I wanted to donate my organs. I remember going home that night and telling my mom I wanted to be an organ donor. The next time I was at the doctor I picked up the forms and although I didn’t post the forms that year (this was before the time of internet and email!) 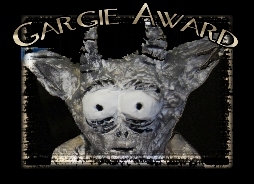 I was still in high school when I sent the forms off in the post to register as an organ donor. 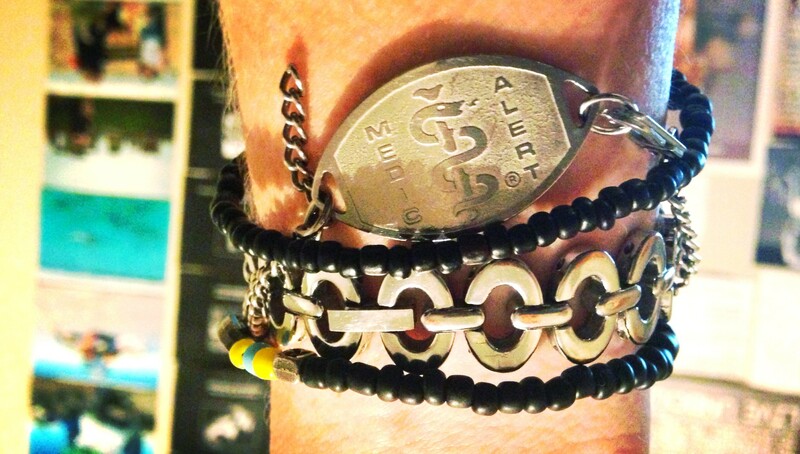 My medic alert bracelet that I wear daily and in fact, I never take off. Now days most people only carry a card with them stating they are organ donors but since the day I first received it in the post, I have worn the medic alert bracelet expressing my wishes. It was, besides a watch, the only piece of ‘jewellery’ I was allowed to wear at school. I still wear it to this day, every single day. My reasoning behind it is even thought my family and friends know I want to donate my organs, should something happen to me when I’m in some far-flung corner of the world, or my family is not reachable (so totally possible as half of them never answer their cellphones!) I want it known that I want to donate my organs and they don’t need to wait for anyone’s permission, for they have mine. It’s kind of ironic, that when I first registered as a young teenager to become an organ donor I just thought it was a nice thing to do. Little did I know or even fully understand all those years later that one day my best friend would need the gift of life from someone. Now in her memory, being an organ donor is one of the most important things in my life, it’s a way to honour my friend and it’s a way to simply give back. These are the words and thoughts of Emma Jane, in the days leading up to her passing on Monday, 8th July 2013. That was Emma’s last post and we didn’t hear from her again. She passed away on Monday, 8 July 2013. These words of Emma Jane are the human face behind Cystic Fibrosis. A person just like you and me, but fighting every day of their lives to live. So this is my personal appeal to everyone reading this post to consider organ donation. I realise and understand that this is an incredibly personal choice. For some it’s against their religious beliefs and for others it’s just against their personal beliefs but for those who just haven’t really thought about it, please give it serious consideration. It costs you nothing and you can help save someone’s life when your life has been lived. Want a little bit of info on organ donation? 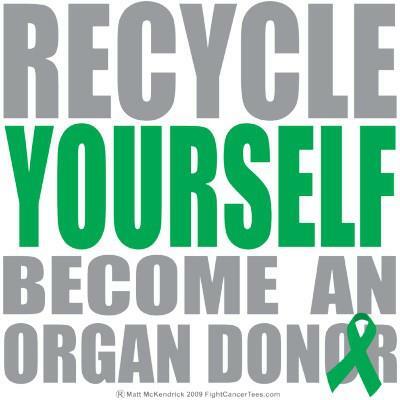 By becoming an organ donor you can save as many as seven lives after you die. According to the Organ Donor Foundation there are approximately 1 400 adults and children in South Africa who are waiting for organs that are critical to their survival. 10,000 currently need a transplant in the UK, and three die every day because not enough organs are available. Still want to know a little bit more about organ donation? Organs that can be transplanted include the heart, lungs, kidneys, liver and pancreas. Tissue that can be transplanted includes corneas, heart valves, skin and bone. People can agree to transplant some organs and not others. Any individual who is under the age of 70 years and in good health can become an organ donor. Anyone who has become an organ donor is welcome to change their mind, simply destroying their organ donor card and informing their family that they no longer wish to be a donor. Although in the world today there have been advances in medical technology, the demand for organ, eye and tissue donations still vastly exceeds the number of donors. Organ transplantation is without doubt one of the greatest gifts of modern medicine, saving the lives of hundreds of ill individuals. However, because of a lack of suitable organs, many people around the world are not able to benefit from this miracle. Those in need of transplants rely on the generosity of those donors and their families who are willing to make this life-saving gift to others. 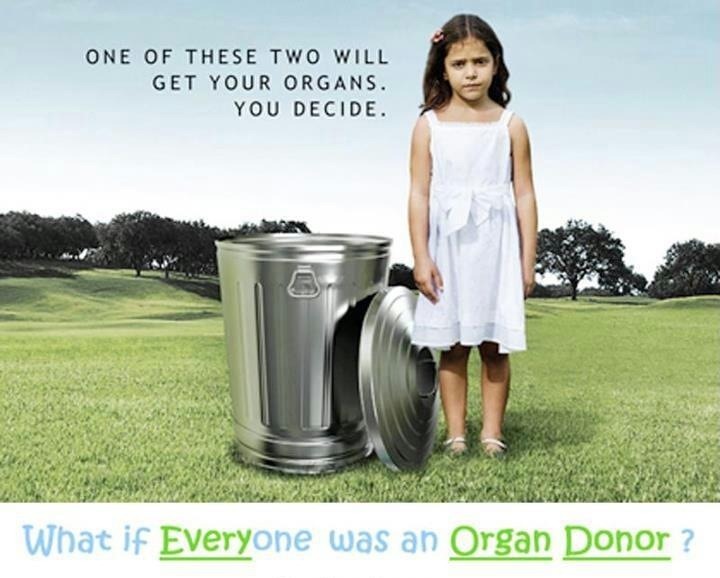 Would you consider becoming an organ donor today? If you would like to consider becoming an organ donor or reading more information, please click on one of the following links below. If your country is not listed below, a quick visit to Google with the words “organ donation” + the name of your country will bring up the relevant website. It’s simple to register (and free). When I woke on Tuesday morning, although I still felt sad, I felt inspired ~ Inspired to live and to strive harder and higher for my dreams. I will miss my best friend every single day but I thank God for the years I was gifted such a beautiful friend. Life is incredibly precious, treat it as such!